From storing household items to commercial storage, we have a secure storage solution for you! Are you moving between one place and another? Going through a major life change and need somewhere to store your things while you make decisions? Or maybe your temporary home doesn't have space for your boat or RV? 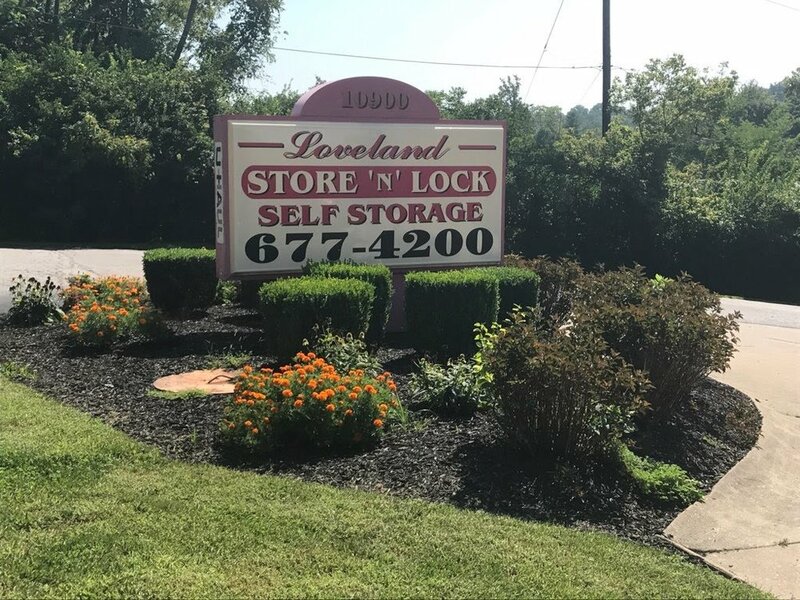 Loveland Store 'N Lock is an industry leader when it comes to secure storage spaces in Loveland, OH. We have secure, climate-controlled units in a range of sizes, so you can be sure your things will stay in perfect condition. We also have boxes and packing materials for sale, and offer truck rentals in order to make your move easier. Call us today to reserve your unit! Loveland Store 'N Lock is a family-run company that has provided the best in storage solutions since 1987. We understand storage, from helping you to determine the exact type and size of storage unit that you require to offering truck rentals and packing supplies. For more information, or to learn more about our secure Storage Master lock system, please call and let our friendly staff help you with any and all of your storage needs. Loveland Store 'N Lock is dedicated to keeping the rates for our storage units and spaces as low as possible. We also offer monthly invoices and discounts on long-term storage use. For a storage facility with the features that you require, such as full lighting at night, an electronic gate system, and secure 24-hour access, you won't find better rates anywhere else in the Loveland area! Our storage units are used by clients from a number of communities. In addition to serving people in Loveland, it's easy to get to our facility from communities like Maineville, Goshen, Indian Hill, Kenwood, and Madeira. With our convenient location and secure drive-up storage units, we make the storage experience hassle-free. Call us today to find the perfect storage unit or space for you. Your unit awaits. Contact Us today!! !